More families than ever are realizing that homeschooling is an attractive alternative to traditional education. 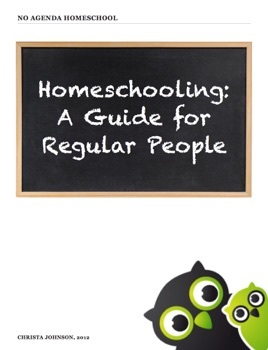 Homeschooling is an opportunity to completely customize a life of learning as unique as your child. With over two million homeschoolers in the US, this isn't a fad for fringe groups; it's a movement that families across the globe are embracing. Are you one of them? This invaluable guide provides you with everything you need to know in order to begin homeschooling confidently and successfully. Practical advice. Ready-to-use.